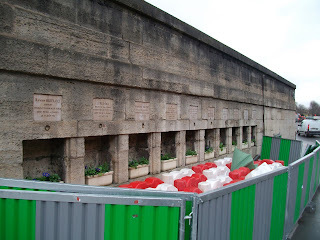 Alongside the boundary wall of Tuilleries Gardens, Paris, at the corner of the Rue de Rivoli with the Place de la Concorde in Paris is a memorial for 10 French men and women. 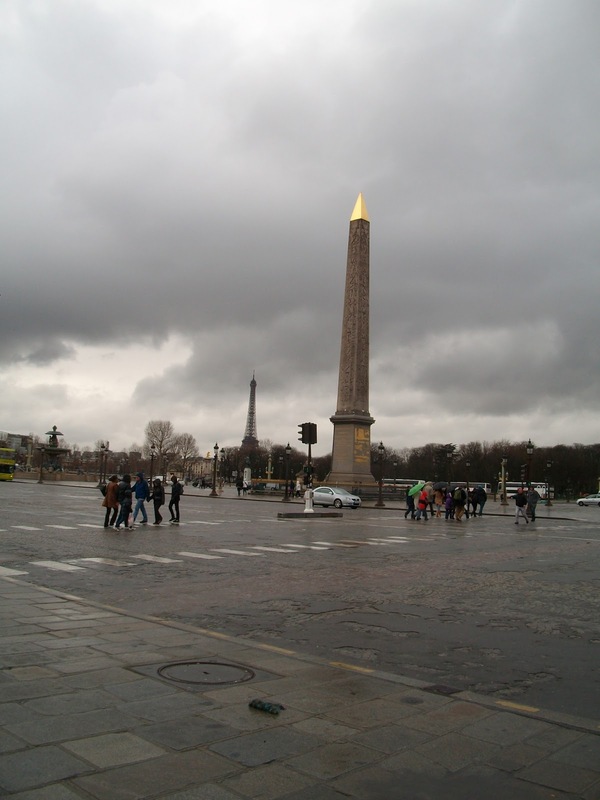 They all died near this spot on 25 August 1944, the day of the Liberation of Paris. There is a separate memorial tablet for each of them. The memorial can be seen in Photograph No 1. The Place de la Concorde can be seen in Photograph No 2. Paramedic, Committee of the 8th arrondissement, Paris. 9. Sergeant Pierre LAIGLE, aged 31. [Killed after heroically knocking out a German Tiger tank].